Josh serves as the Lead Pastor at Parkway Hills Baptist Church in Plano, Texas. He holds an undergraduate degree from Baylor University, a Master of Divinity degree from Southwestern Seminary and a Doctor of Ministry from Southern Baptist Theological Seminary. Josh and his wife Jessie have been married for over seventeen years and have three amazing kids. Josh’s ministry calling is to lead the local church and inspire believers to love God with all their heart, soul, and strength. He is passionate about teaching, equipping, and developing disciple-makers who make a difference in the kingdom of God. 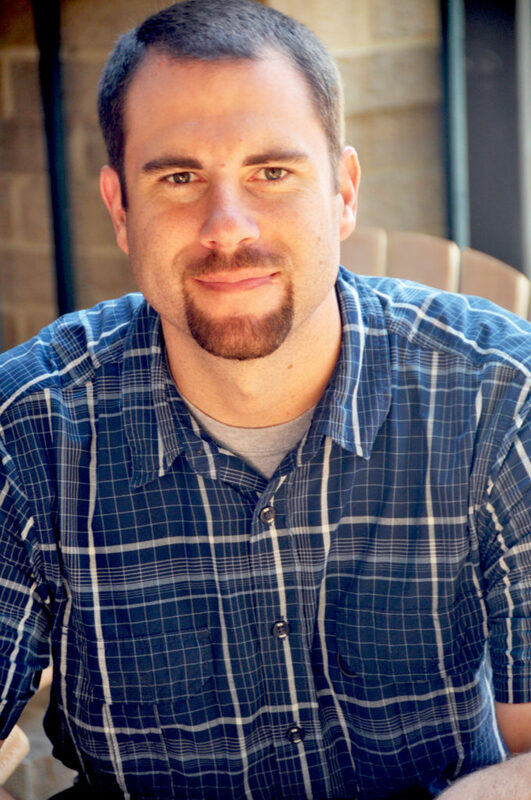 Passionate about connecting Church and Home, Josh helped develop the Legacy Milestone Path and has had the opportunity to help churches throughout the United States implement Milestones strategically in their local context. He loves working with ministry staff teams and teaching at parent-equipping events to inspire and give practical tools leading to generational faithfulness within the family and church.